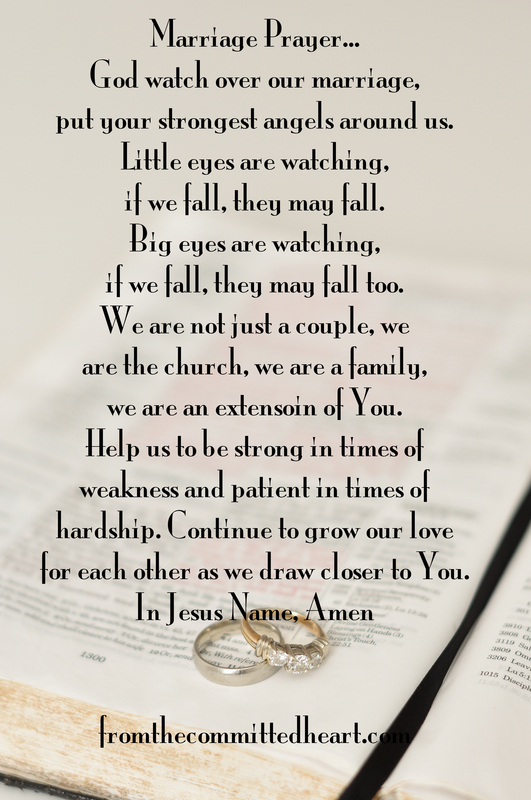 Marriage is GOD’S idea and only with HIS help can we be all HE has destined for us to be as husband and wife. HIS love in us overcomes every time. Bless your m ministry to those who would take the time to check into your site.